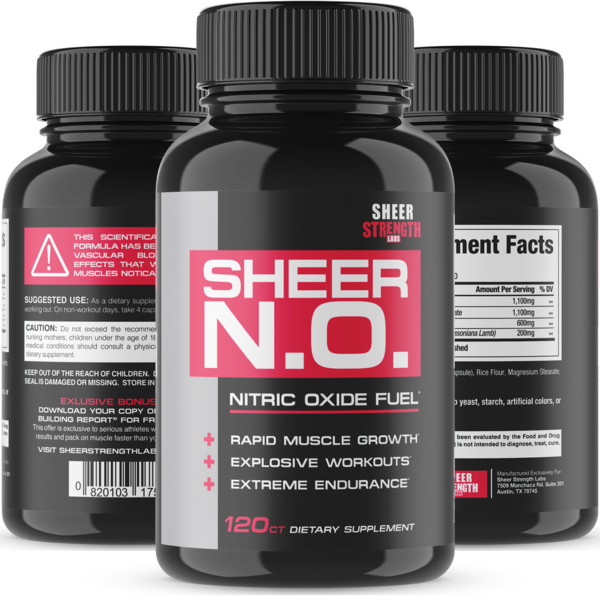 You may already have heard about nitric oxide supplements as they entered their way into the mainstream fitness. 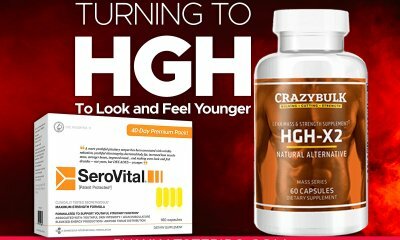 Actually, these supplements have been designed in order to achieve that pump that almost anybody would want to achieve. The moment you walked out of the gym but you never felt your biceps going to explode, it may mean to say that your life has been a mess and a lie. You need to understand the fact that the pump is actually the best. The good thing is that there are supplements that are designed for helping you achieve that pump. 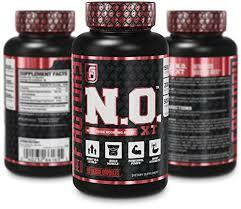 Just recently, nitric oxide supplements have been known as they are utilized in various applications. They are really designed in increasing the flow of the blood. 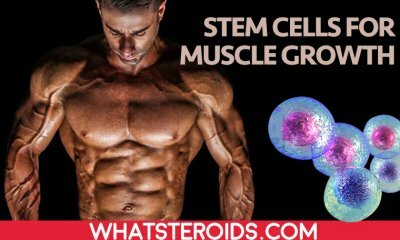 Through an increase in blood flow, the delivery of the nutrients in the muscle tissue is also further increased. Thus, you will be able to train over a long time period. You will also be able to recover better and train harder. And, you will find it much easier and faster achieving an elusive pump. Nitric oxide is known to cause certain vasodilation. This will increase the flow of the blood resulting in an increase in the delivery of nutrient and oxygen to the muscles. 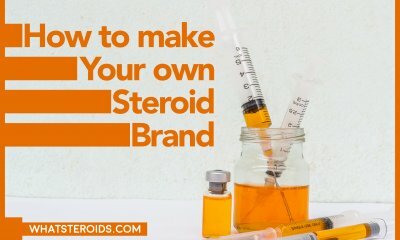 One more thing you need to understand is that vasolidation will give your muscles more juice. Arginine is one of the nitric oxide supplements that you could turn your attention to. Arginine is actually designed as an amino acid turned into a specific nitric oxide all throughout the body. This also helps improve the flow of the blood and performance. In the studies conducted about L-arginine, these highlighted the fact that it is taken up by the body. 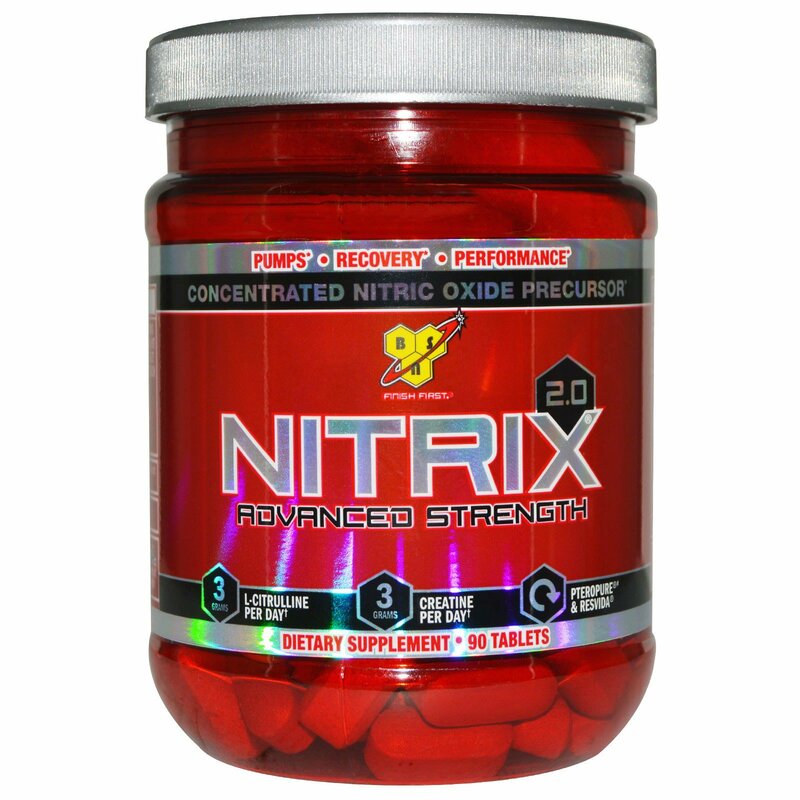 Nitrix oxide supplements that have L-arginine increase the levels of arginine. In a study about arginine supplementation, it increases the arginine levels in the blood. However, it does not increase the nitric oxide levels or even the muscle blood flow. It is evidently suggested that L-arginine will increase the flow of the blood in the circulatory system. But, it will never meaningfully or consistently increase the performance of an individual in training. L-arginine is one effective way of increasing the nitric oxide in the blood. This also helps increase the delivery of oxygen and blood. But, there really is one thing that is effective in improving training. This is none other than the Nitrate. Most of the supplemental nitrates come from the nitrate salts or beetroot juice. In several studies conducted, the consumption of 8 mmol/nitrate every day helps improve the performance all throughout the cycling trial. This is also effective in improving the efficiency level of an individual. This only means to say that less ATP is needed to complete the amount of work. 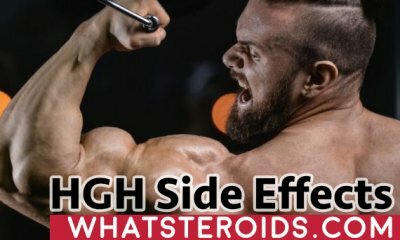 It is truly highlighted that an increase in the nitric oxide production with chronic supplementation or acute supplementation brings certain ergogenic effects. One will also improve his or her athletic performance. 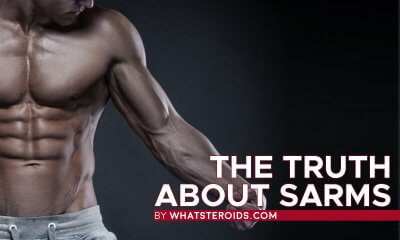 One more thing that you need to understand is that nitric oxide supplements are considered as a pre-workout supplement. They will need to be taken at about two to three hours before the training. This is mainly because of the fact that the blood levels peak roughly two to three hours after the ingestion process. This will, of course, relates to the increase in the peak in nitric oxide bioavailability. Nitric oxide supplements are indeed very much helpful in increasing the blood flow. That way, your performance will be improved or enhanced. 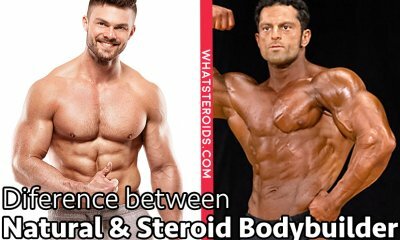 There are two choices of supplements to try out with that include Nitrate and L-arginine. Nitrate is indeed a lot better option to consider in mind as compared to L-arginine. This is especially if you are after looking for an effective supplement. This is even more advertised to maximize your results. 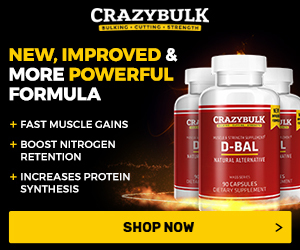 Most of the nitric oxide supplements that are first sold as potential muscle builders. It was also shown that the supplementation of arginine could increase the nitric oxide levels all over the body. Thus, the blood flow is improved and the blood vessels are widened. Prior to the mechanism of blood flow, exercise performance is even more improved. This is especially true for most patients who have cardiovascular disease. 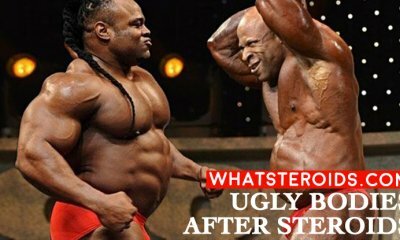 This is also the main reasons why nitric oxide and arginine are marketed as natural steroids. It will help if you do more of your research about nitric oxide supplements. You will need to learn more about them including their certain effects!